We install our own drywall product that is waterproof and mold-resistant, so you can enjoy your new basement kitchen for a lifetime. 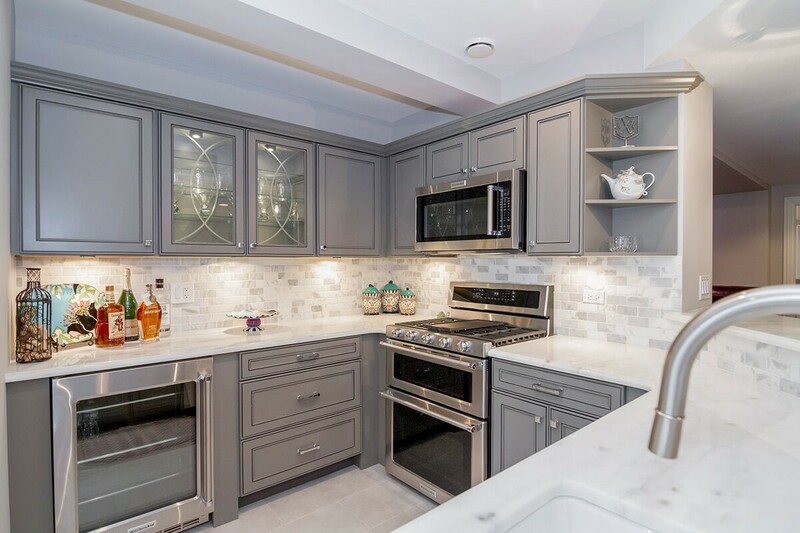 Refinishing a basement is a challenge, but it’s even more of a challenge if you want to transform your space into a kitchen. 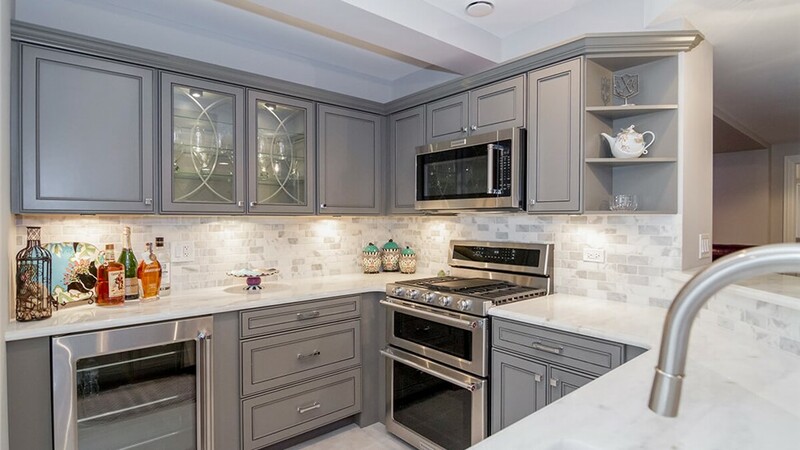 Make sure you never have to worry about mold or mildew, which is common in basement and kitchen spaces, by choosing Matrix Basement Systems for your Naperville basement kitchen remodel. 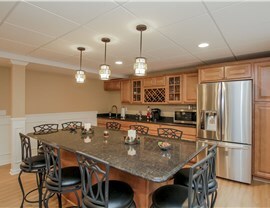 It’s important to finish your Naperville basement kitchen properly. If not, you’ll be dealing with water damage and mold sooner rather than later. 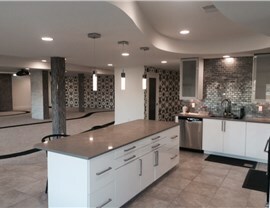 No one does basement kitchen remodeling like Matrix Basement Systems, because we install innovative Forever Wall products that offer incredible benefits—including superior moisture resistance and energy efficiency. 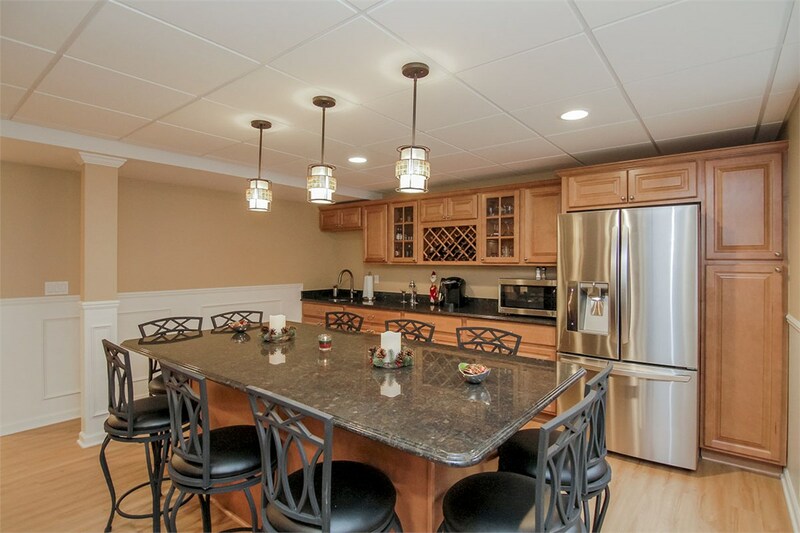 Combined with the right flooring and ceiling materials, you can have peace of mind knowing that your custom basement kitchen will stand the test of time. Once the foundation is in place, all the details are up to you! 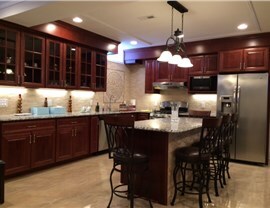 We offer professional design guidance, so you can personalize a look for your Naperville kitchen that keeps your basement finishing cost low without compromising on style. Knowing you’re getting high-quality materials that are installed by a team of Michigan basement finishing experts can help you feel confident in your investment, but you still need to know that you are getting the most out of your budget! 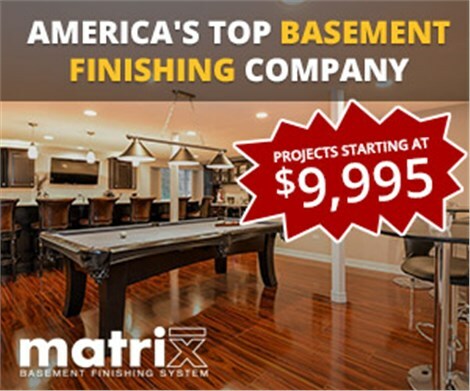 Give Matrix Basement Systems a call, or fill out our online form, and we’ll provide you with a free estimate.